A dental bridge is something that needs to be done if you have a tooth cannot be saved due to infection or tooth decay. 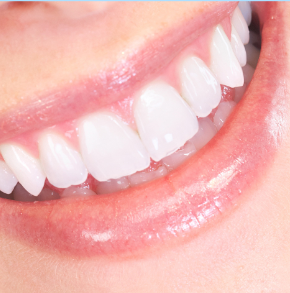 Instead of having a missing tooth in your smile we can create a dental bridge in order to artificially insert a tooth and make your smile as good as new. If you are missing one ore more of your permanent teeth and you have to be in social situations where you have to speak, interact or persuade people on the job then a dental bridge is a must. Having missing teeth and an inadequate smile can lead to anxiety in social situations as well as lost job opportunities. A dental bridge consists of two dental crowns on either side of the missing tooth used as an anchor so that a false tooth can be placed in the middle to fill in the gap. A dental bridge can also be done if you are missing a tooth and have a resulting speech impediment that can only be solved by filling the gap. Having a dental bridge will also restore your ability to chew correctly because your chewing capabilities can be vastly affected by loosing an incisor (front tooth) or a molar (back tooth). The dental bridge can help maintain the chewing capabilities and prevent nutritional deficiencies as well as help with your bite physics when eating food. When a tooth is missing you can have alterations in the shape of your jaw. If you have alteration this could change the shape of all of the teeth in your mouth as they close in to occupy the space left behind by a lost tooth. 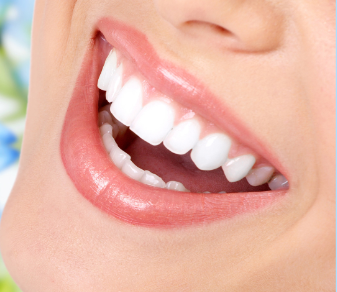 Your smile could shift entirely if you do not have a dental bridge done to prevent this from happening. 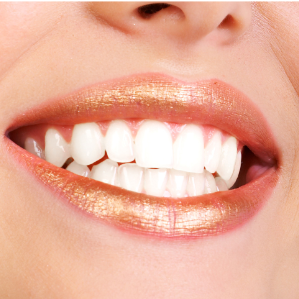 The dental bridge can also help to maintain your face shape and facial structure. Our dentists on staff have been practicing for two decades. They are coupled with other staff who have been consistent in our office for just as long. We are dedicated to doing an impeccable job at an affordable price. We have dental laboratory technicians on staff that specialize in making dental bridge consultations tailored to the dentist standard.